New York City is an. Amazing place to be in the summer. There are so many things to do and some are absolutely free. 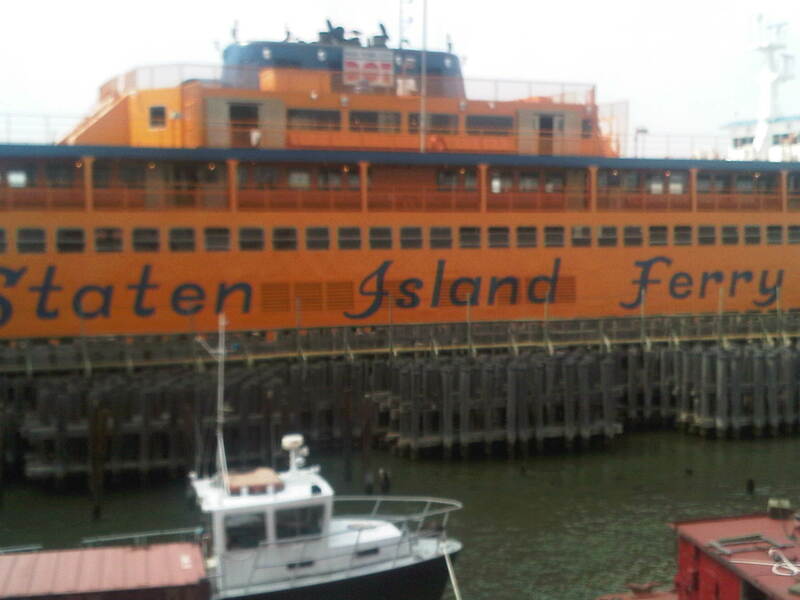 One of the things to do is take a free, relaxing ride on the Staten Island Ferry. You get the ferry in lower Manhattan (Battery Park). It is a 30 minutes ride with a marvelous view of the Manhattan skyline and a pretty good view of the Statue of Liberty. Of course there is the Statue of Liberty ferry which will take you to the statue. once you get to Staten Island you can take the free shuttle, train, or bus to various sites. One of the places to go to is the Staten Island Mall. It is huge and it has all your favorite stores like Macy’s, J. C. Penny, and yes there is a Sears. There are your other name brand stores too. The Staten Isalnd Mall is one of my favorite mall. After the mall you can do the zoo, the colleges (Wagner College and College of Staten Island) among others. There is also a baseball park where the Staten Island Yankees play. Of course, since it is an island, there is water all around. Enjoy your ride.